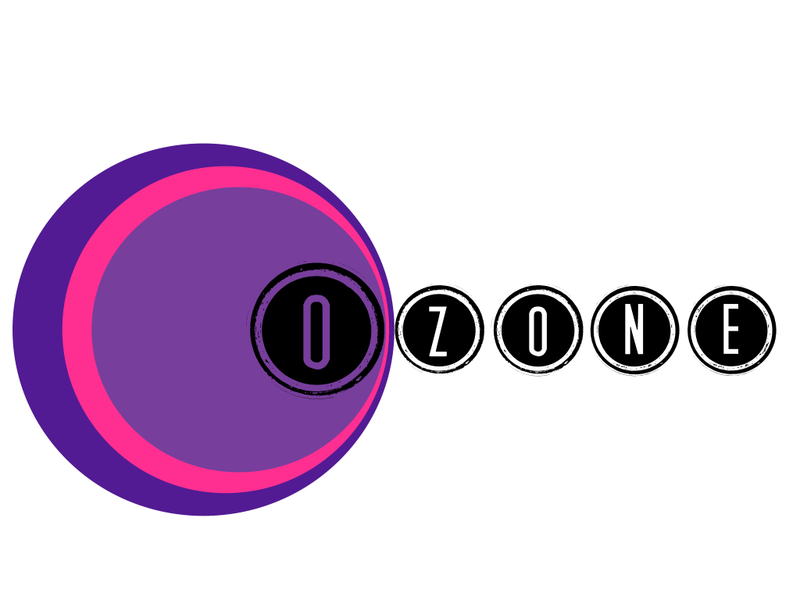 Ozone is chance for women of all ages to meet up in a relaxed atmosphere. We meet monthly in and out of the church for a variety of activities such as movie nights, coffee shops and trips out and about. We would love you to come along some night so check out the church calendar for dates. If you would like to find out more see Rosemary Henderson or Lorraine Anderson or get in touch using the contact form below.